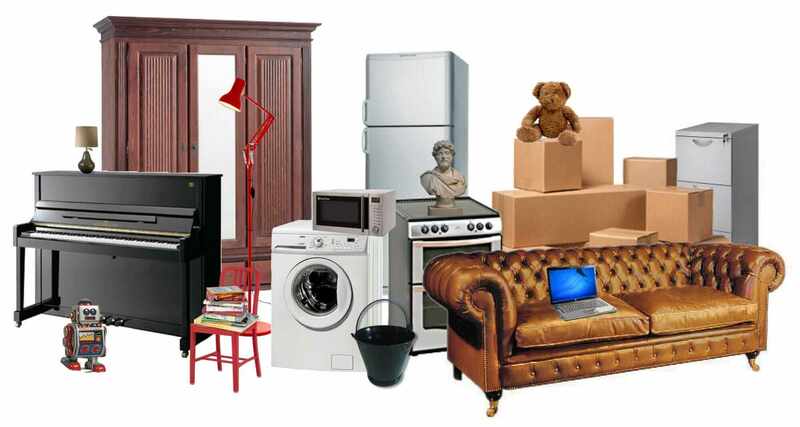 We are the house clearance specialists in Birkdale. Our team is trained and experienced to provide a full range of clearance, cleaning, and probate services. Here at JW House Clearance, we believe in providing a high quality service with excellent customer service. Whether you need a full clearance or need to remove a few items then our team can help. We have worked on many house clearances in Birkdale. If you need the loft, basement, garden or garage cleared at the same time, that is no problem at all. Don't hesitate to call our team today about our house clearances services in Birkdale. Get a free instant online estimate for a house clearance in Birkdale, or call us on 01942 271212 to speak to a member of our clearance team.